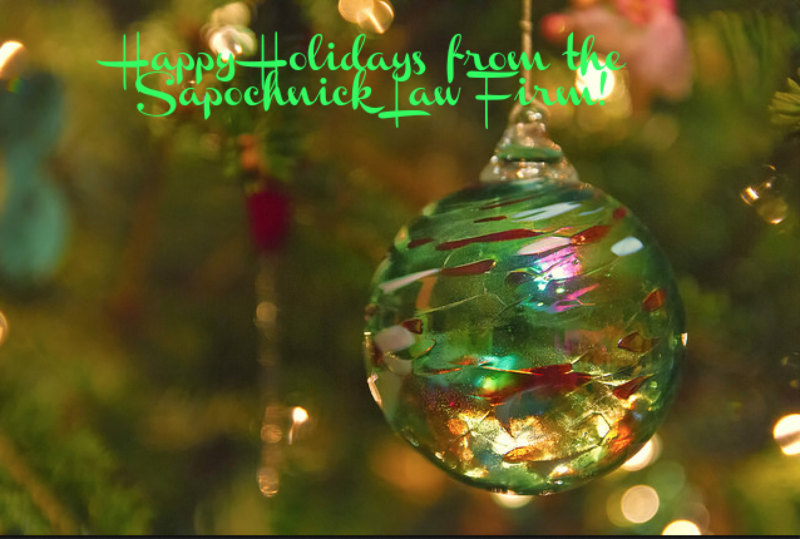 To our loyal readers and clients, we wish you and your families very safe and happy holidays. We would like to take this opportunity to thank you for your continued trust and loyalty in our office. Our clients continue to inspire us with their stories of hope, courage, and innovation. Although it is a very challenging time for immigration law due to our current political climate, we believe that our executive and legislative branches will work together to find a solution to pressing issues that have remain unresolved for so many years. We hope that in the new year, members of Congress will begin talks to pass comprehensive immigration reform, including legislation to protect Dreamers from deportation. Whatever happens in the new year, we will be here every step of the way to help you achieve your immigration goals. See you in the new year!